The weather over the last few days wouldn’t let you think Spring is on its way. Don’t worry. It’ll be here soon. We can’t wait for temperatures to rise a little bit. 25 C/77 F would be perfect. You know what would be perfect, too? Having a bedroom oasis again! 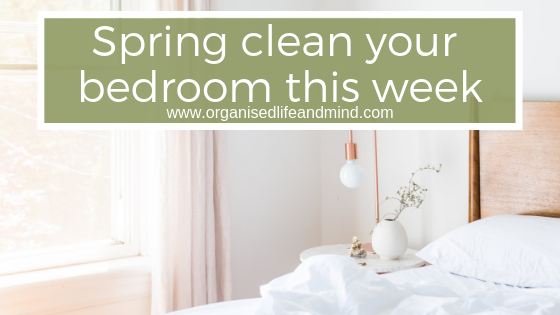 That’s why we’ll be spring cleaning the bedroom this week. Are you ready? It may be so obvious and yet, we’re often bogged down by it. The mess that’s everywhere in our bedroom. How can we ever create our own little oasis when there’s stuff everywhere? Pick up all the things that don’t actually belong in your bedroom. Put them where their permanent home (aka where they should be) is. We’re not going to tackle the closet this week. Phew! 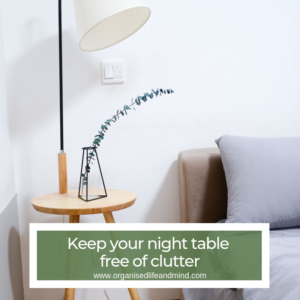 Yes, you can breeze again and declutter what else is between you and your bedroom oasis right now. You’ve heard it before. 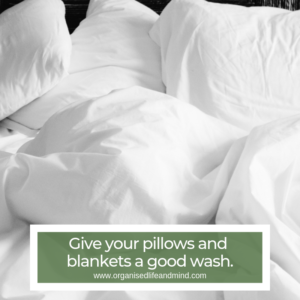 Your bedroom should only be used for 2 things. Sleep is one of them. So use this week to tackle your bedroom clutter and create your little oasis. 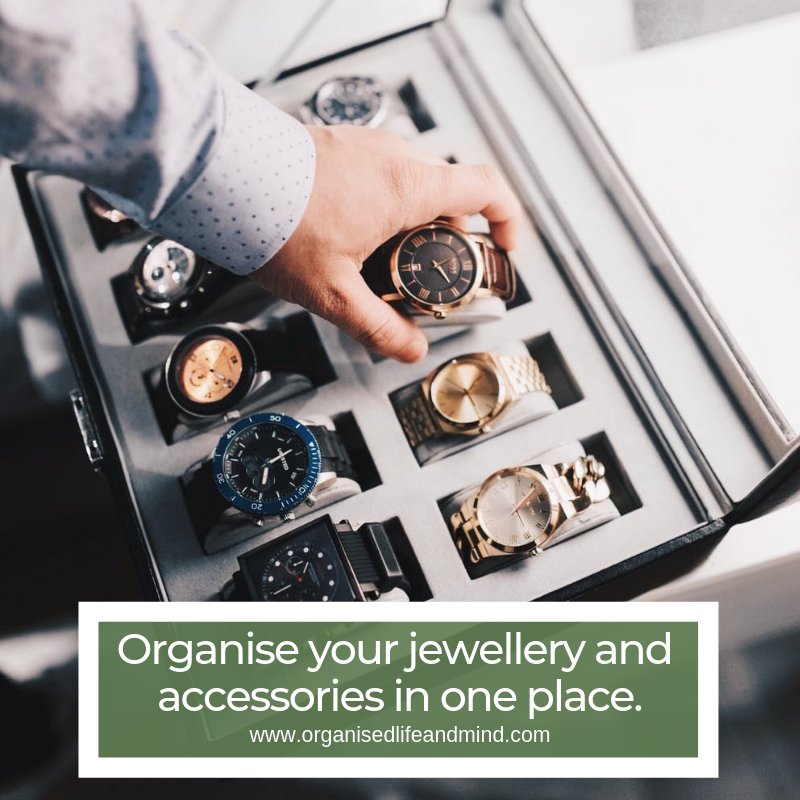 How does your bedroom oasis look like?